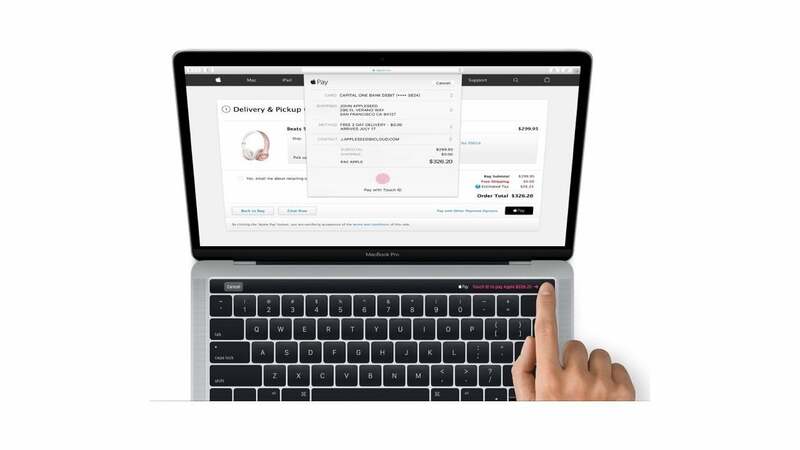 According to MacRumors, Apple snuck in some images of the new MacBook Pro in its latest macOS Sierra update. That update went live yesterday and presumably supports Apple Pay using the new built-in TouchID sensor on the super cool OLED trackpad that are both rumoured for the new device. 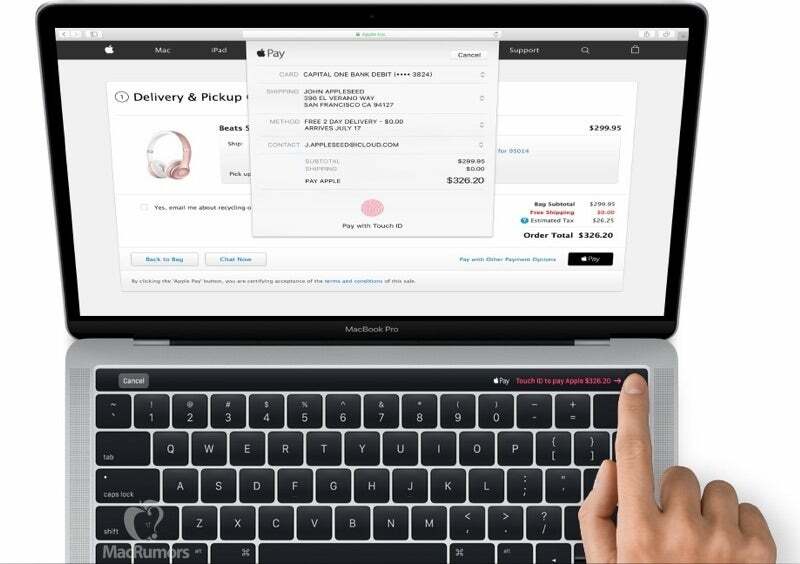 The design looks familiar — and similar — to the existing MacBook Pro design. Of course, it's been four years (though it feels like 27) since the MacBook Pro got a major redesign. This new look shows speakers flanking the sides (snazzy) and keycaps that look about the same size as the keys on the new MacBook. But the big news is that OLED touch screen where the function keys used to sit. It looks like text will show up depending on what is happening on the screen, and ultra-sharp text at that. The new MacBook Pro is also expected to have Thunderbolt 3 and USB-C ports, as well as new processors and improved graphics chips. We can't confirm that these images are indeed located inside macOS, but they sure do look like Apple images to us. At the very least, these are the best fake renders I've seen in some time. But does it have a 3.5mm headphone jack..?